7. Ran an den Pfaff ! 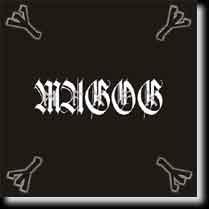 Magog was a german black metal band formed 1997 in Pirna, Saxony. 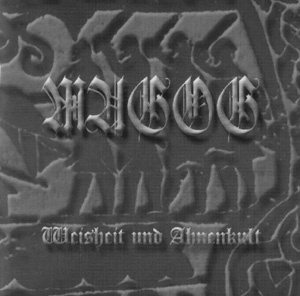 Due to personal reasons, they split up after their last album "Artglauben" in 2004. 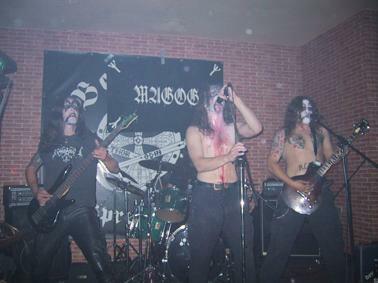 Some of the members went on to form Todfeind.